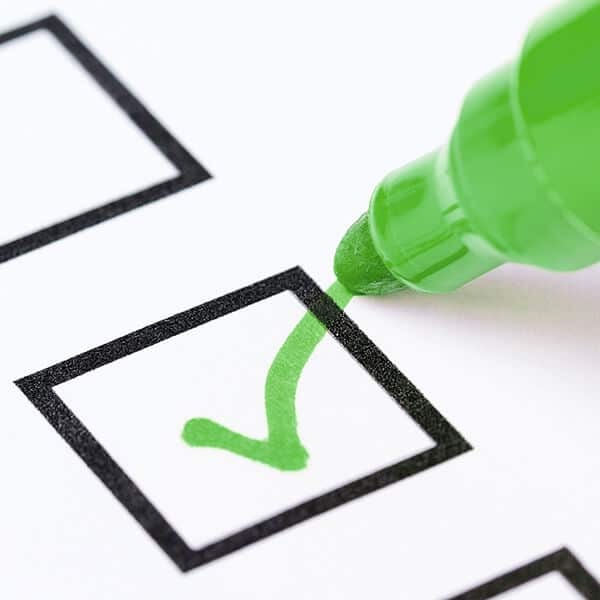 And the agency creatives run off and make something with that very twenty-first century tone of voice: faux-personal, slightly too intimate, more than a little “lads down the pub”. 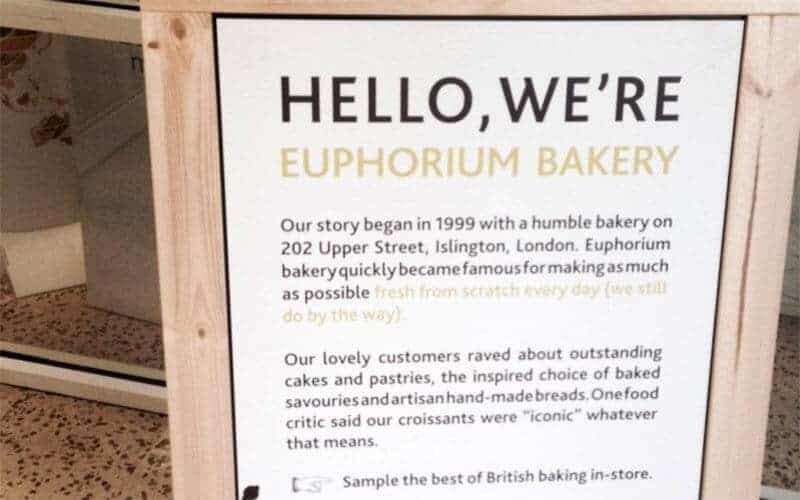 So it seems that Euphorium Bakery have some kind of partnership with Tesco, doing in-store baking, and this ad is to Say Hello. It’s a little bit Pret, and a little bit Innocent, and not very clear about what its own brand values are, except that they’re rather chummy. And that “artisan” and “hand-made” is maybe a tautology. Watch this space (in your local Tesco store).